Preparing white tea is easier than making a superior cup of green tea, but slightly more difficult than that old standby—black tea. The key element is the temperature of the water. It needs be well below boiling—190 degrees F or less. 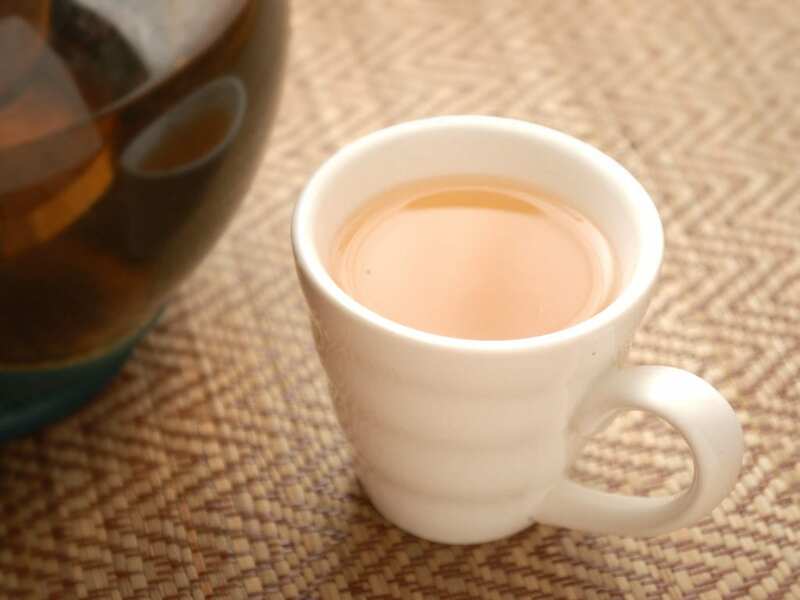 But white tea isn’t as finicky as green tea; your cup won’t be ruined if you’re a few degrees off. Steep from 3 to 5 minutes.